75% of Chinese mums feed their babies with Baby milk formula in 2017. For some time, the baby products market in China has been growing. Chinese parents spend an average of 500 yuan for their young children. The food industry has seen an annual growth of about 25% due to food shopping for baby and especially the purchase of powdered milk. Let’s first take a look at the state of the market in China and why it’s a very favorable market to enter into before heading to the how to promote your baby milk, shall we? 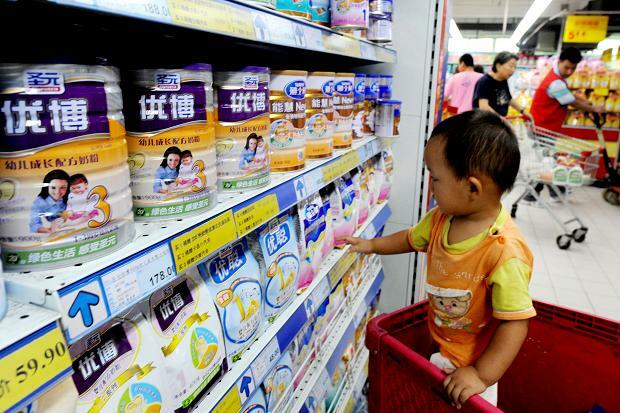 Safety and reliability of products are one of the main drivers of growth in the baby milk market in China. This desire for security and reliability coming from Chinese parent is largely caused by many scandals in this sector in China. Moreover, more and more Chinese people join the middle class and see their purchasing power increase, so they can easily more invest in baby products. 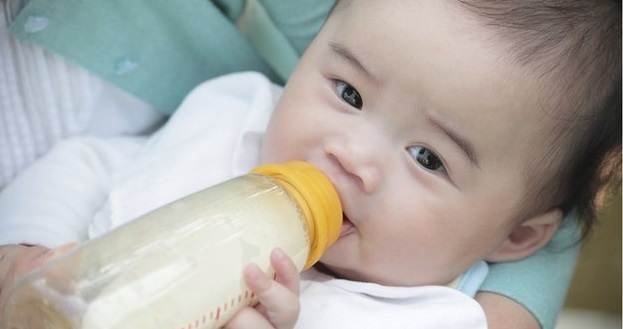 For Chinese companies, the production of baby milk has decreased by 12% per year since 2010. Let us go back to 2008. 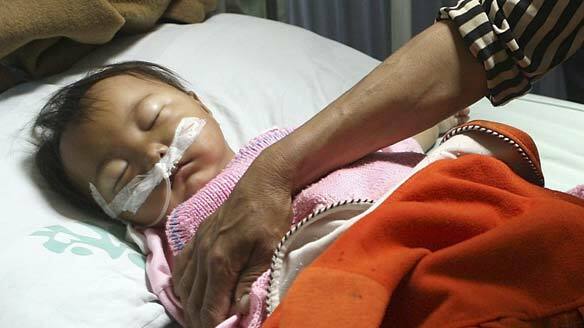 The Chinese company Sanlu has killed six children and sickened more than 3,000 across the country because of its contaminated baby milk powder. 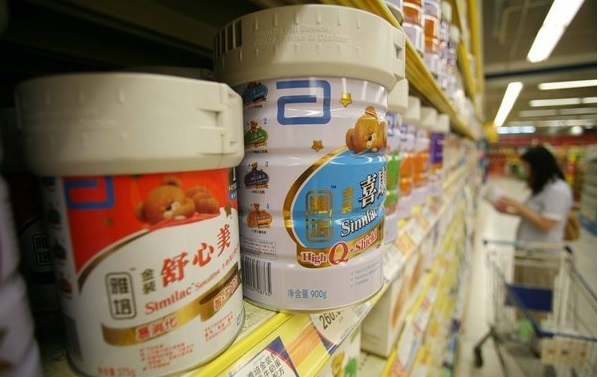 This scandal has taken an international scale and changed the baby milk market in China. 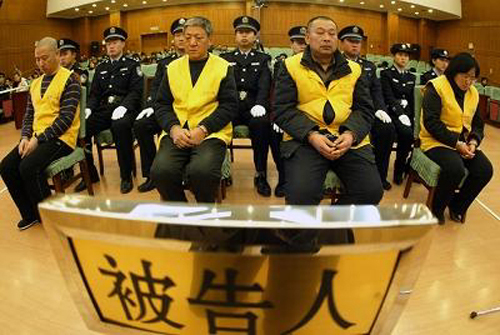 It was a national panic and Chinese have become warier of national brands. 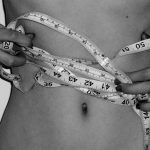 Many local businesses have had their reputations shattered by this problem put forward on the national scene. 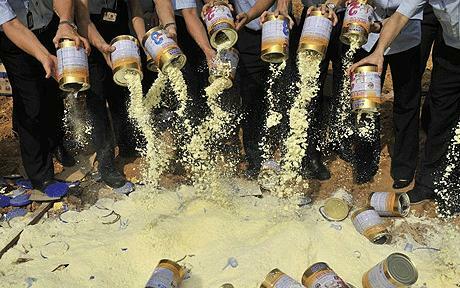 According to the survey done by CCTV, 70% of the Beijing people felt hesitant to buy baby milk powder from Chinese companies. In 2011, the media revealed that there was still contaminated baby milk on the market. In addition, after the Chinese Association of Quality Control and Quarantine demanded local producers of this sector to renew their licenses, of the139 business license holders, only 70 got their renewal. Since 2010, 96 people were arrested and charged for selling milk products including contaminated milk with melanin. 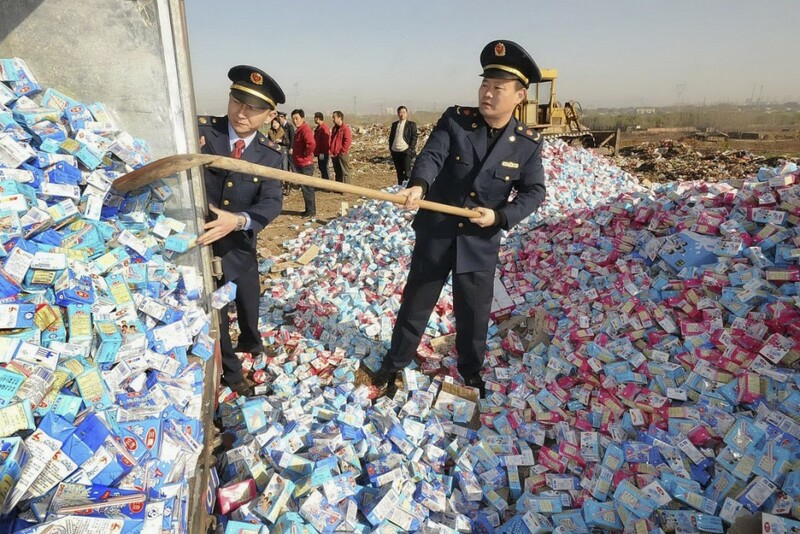 Baby milk imports in China are exploding. Since 2008, China imports a large amount of foreign milk. As the most populous country in the world, China is experiencing an increasing demand for milk becoming one of the largest milk markets for baby. These scandals and the increasingly strong demand for Chinese parents for their young children has become a boon for foreign companies. Having a better experience and more reliable and qualitative products, foreign companies already established have taken a big lead over their domestic competitors. Indeed, although the latest report of the Chinese Dairy product Association shows no difference between milk from Chinese producers and foreign and 99% Chinese baby milk have the quality standards, Chinese consumers are always suspicious. Mintel 2018 research explained that high-end & niche baby F&B products have great potential in China. 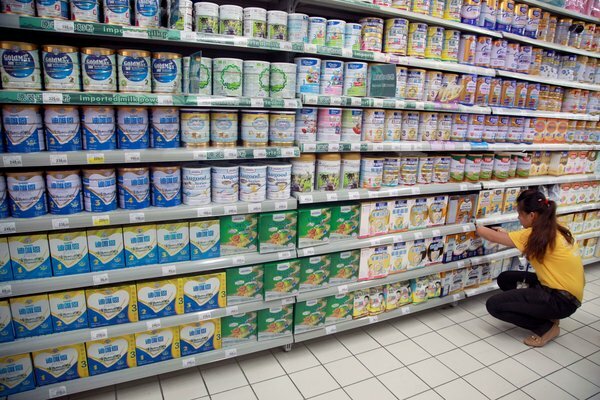 Organic baby milk formula has experienced a Great adoption rate, explains that Chinese consumers with more spending power are willing to pay more for a Premium Brand for their kids. More and more foreign companies entrants into this market in China. The French brand Candia has opened several Candia stores in China for milk sales in the country. The price of imported baby milk in China is much higher than in other countries. It takes 340 yuan (around 55 dollars) for a famous European brand box of 800 g. The same product is sold only 22 dollars in Europe. Baby milk produced in Germany has become a luxury. While the German brand Muh sells for about 0.74 dollars per liter in German, it sold nearly 3.97 dollars per liter in China. The baby milk market is unique in the world. 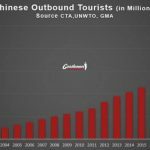 With prices so high, there is still a strong demand and the involvement of more than 80 foreign brands. China is the most connected countries in the world. 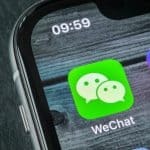 Chinese Internet users are more than 600 million and are on average 26.1 hours per week online. 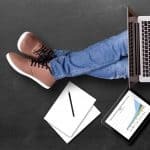 500 million consumers are active online buyers. 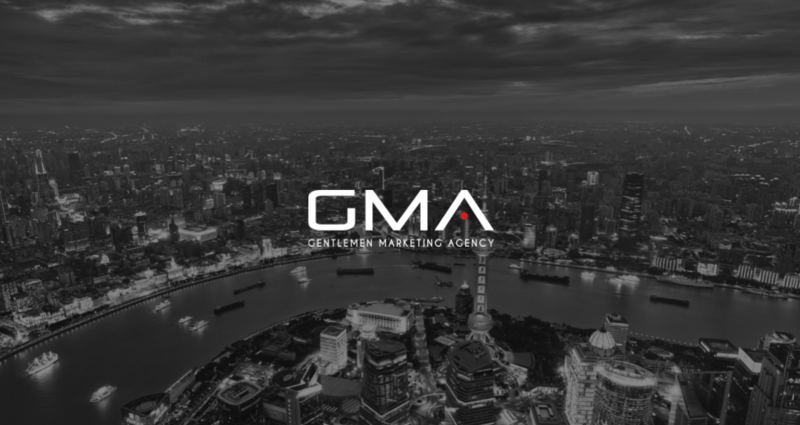 300 million Chinese affirm performs at least once per months an online purchase. According to estimates, online sales will represent 539 billion dollars in 2015. Currently, none sector escapes to e-commerce. Companies must be on Chinese internet and social networks to attract Chinese consumers and reach more customers. 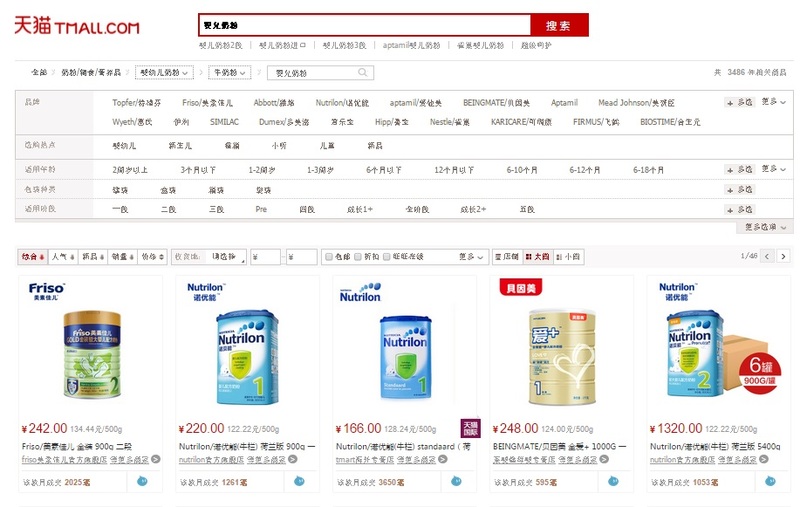 Alibaba Group’ Tmall, the most popular online shopping platform in China sells since 2013 foreign baby milk. 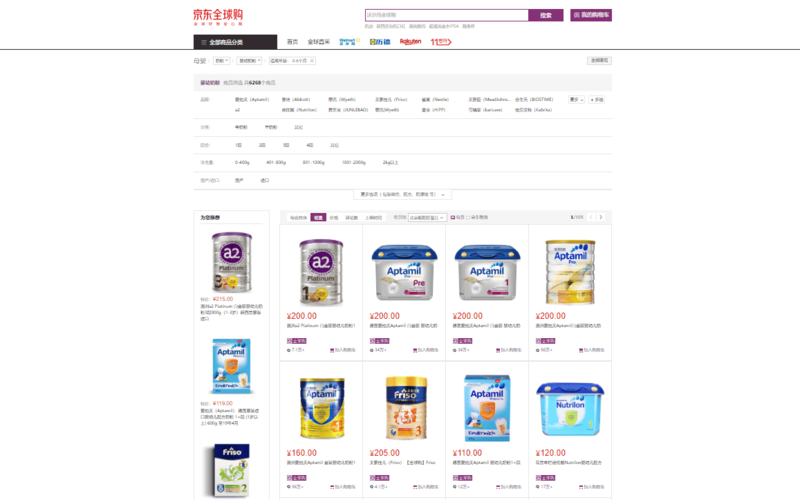 Tmall also opens official baby milk stores for Danone and Nestlé 6 brands. Companies are increasingly likely to sell their products through online trading platforms or through this channel. Baby Milk Formula is usually the First Products sold on these plateforms. E-Reputation is VITAL for baby Milk Brand in China. 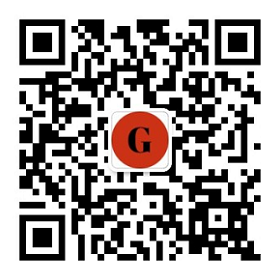 Baidu zhidao, the largest Q&A community in China where your target customers, the young mother would go and ask the questions about recommended brands. 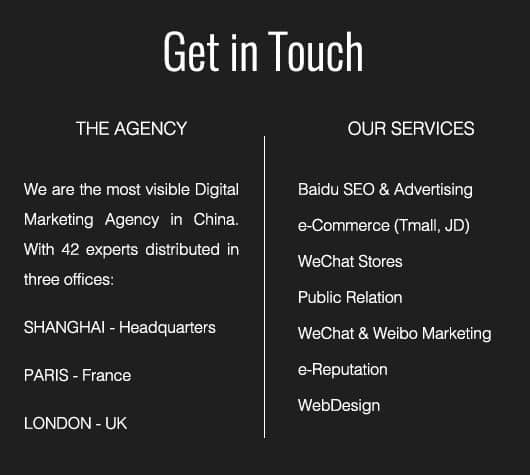 To have Brand corporate information is necessary to start Business in China in this industry. In addition, a good SEO strategy would help you appear on top of the results related to baby milk. 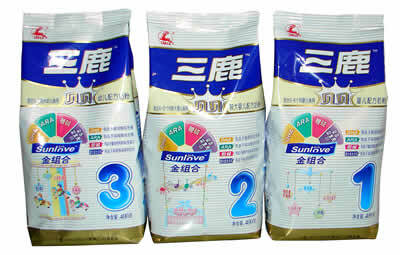 This is the basic strategy for promoting your baby milk brand in China, but knowing and doing are two different things. You need experts to deliver the messages the right way. SEO is more for long term Research, answer to question and to reach smart Mums that have a lot of questions. 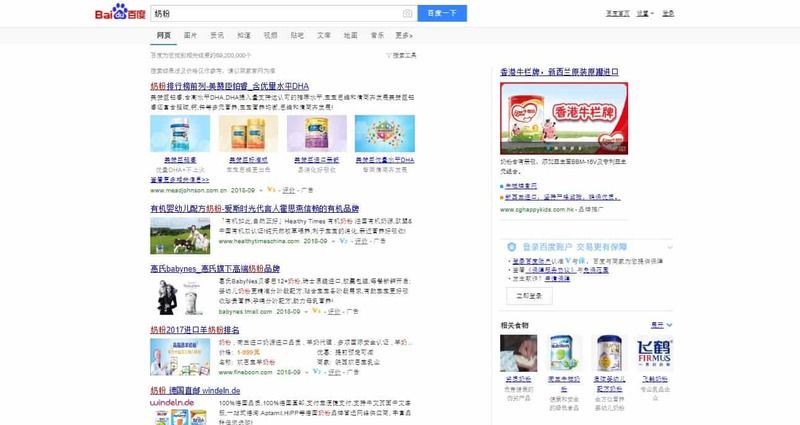 3500 people are searching Baby Milk on Baidu everyday. Feel be free to contact us. PreviousThe Vegetarian Market in China: a Big Potential! IT is still the same case in 2015? Arla is a Danish-Swedish baby milk Brand that strengthened their visibility in China since 10years, and are positionated on thee high-end dairy market. The firm announced a new foodservice division, “Arla Pro”, officially started production in Inner Mongolia. How much is baby milk in china ? Usually more expensive than in Western Country. Start at 100Rmb to 1000rmb (150 €) for one Can. Baby Milk Formula and Milk powder are the same. Hi Oliver, that’s almost impossible unless you work with an not (yet) in China registerd manufacturer. I have my own brand in China for almost 9 years so I know what I’m talking about. It is not easy but possible. And basically, any brand can start on Crossborder first and then develop the distribution in step2 in China.